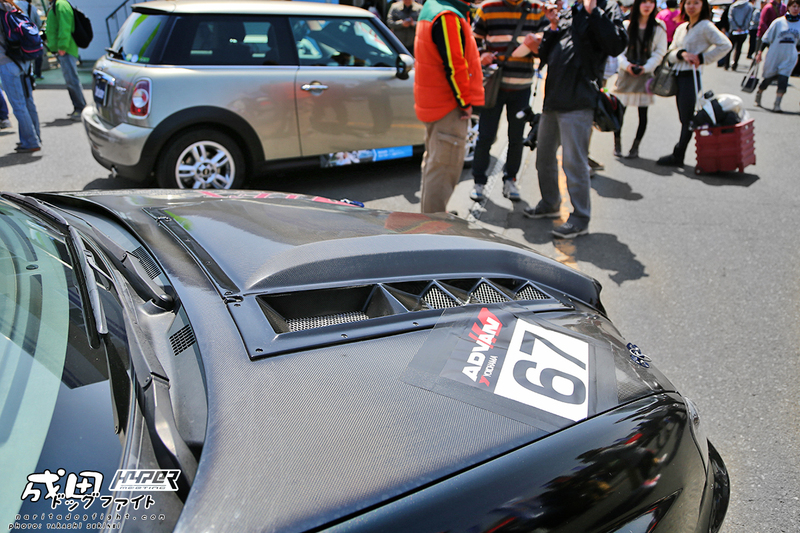 Continuing on with Hyper Meeting coverage, we’ll head out to the circuit where some of the time attack and races were taking place. 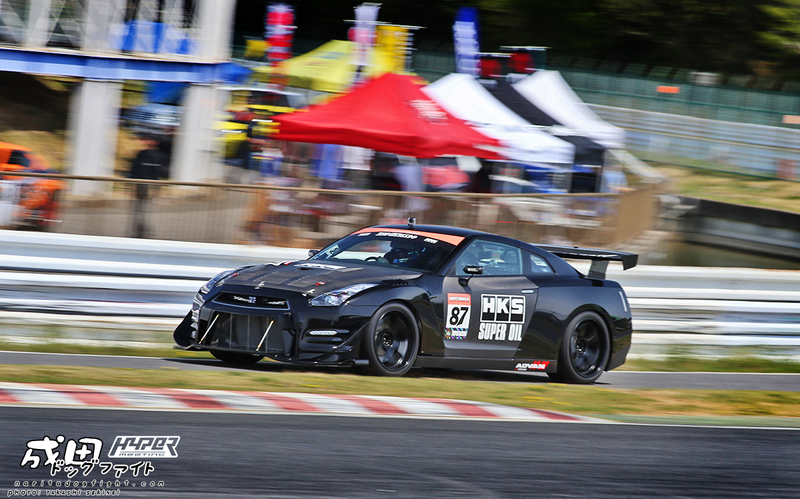 HKS’s R35 GT1000 was on hand putting in a couple hot laps are Tsukuba as well. 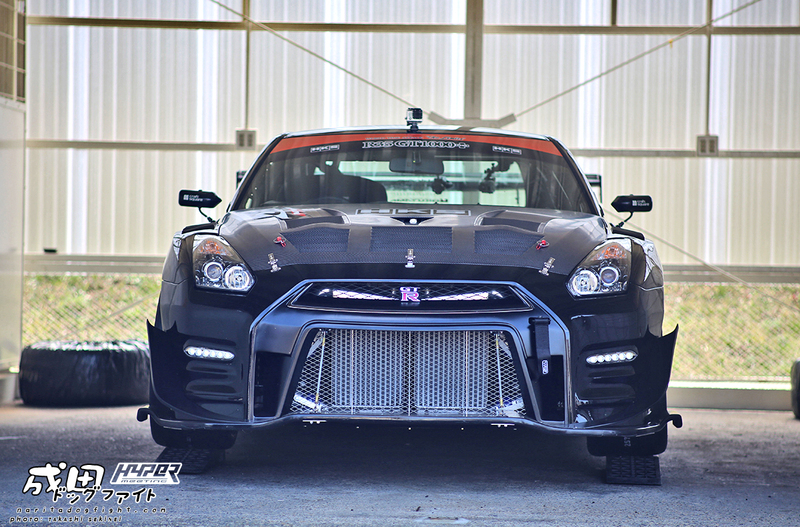 As I said in the previous Hyper Meeting post, it’s obvious this event focuses on the chassis’s that are popular for tuning today. 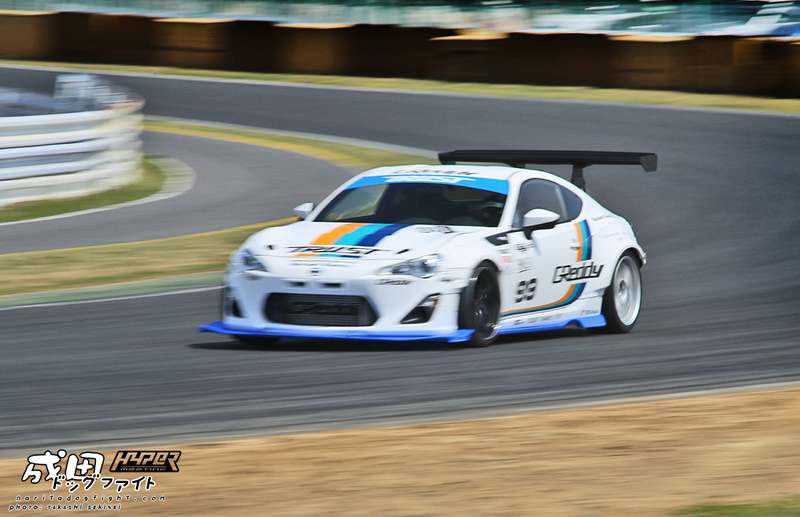 As a result, you see many all wheel drive cars like EVO’s and Subarus, alongside the new 86. This post has a lot of Subarus haha; which is actually cool because I don’t think I post too many. I’ve actually looked all over and can’t find results for lap times. 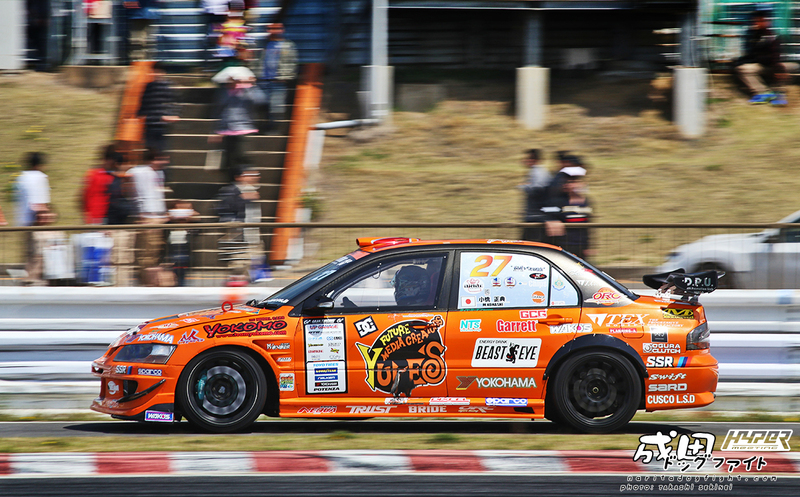 I saw this car at Fuji, but I don’t know what it got around TC2000 – I’ll keep looking though. 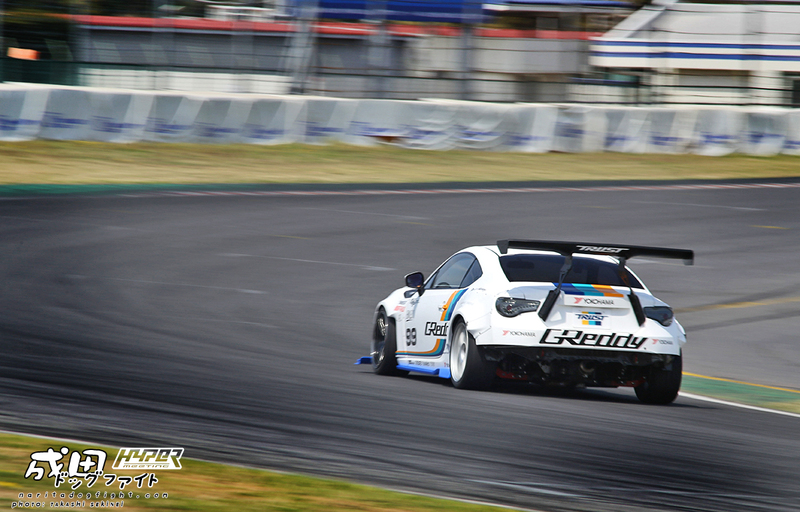 The GReddy/TRUST Rocket Bunny 86. Pretty unique color way – looks good! 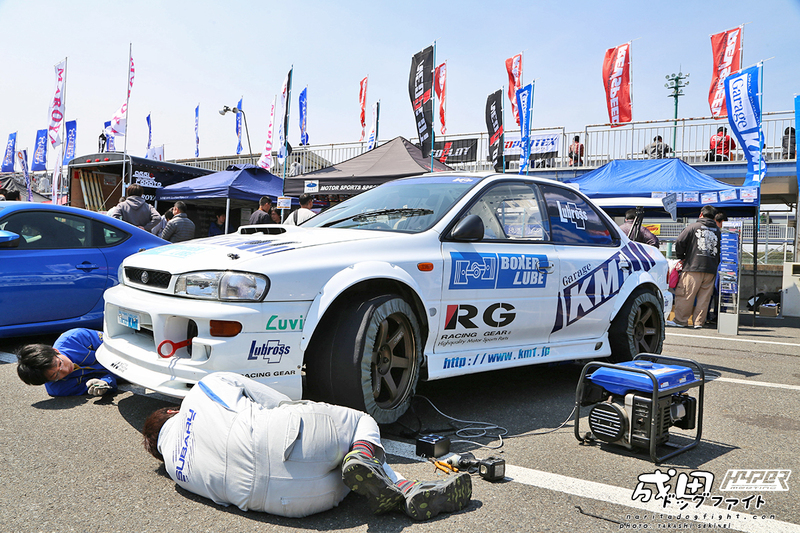 There were quite a few Subarus on hand, like this Garage KM GC8. The tire warmers lead me to believe they’re pretty serious. 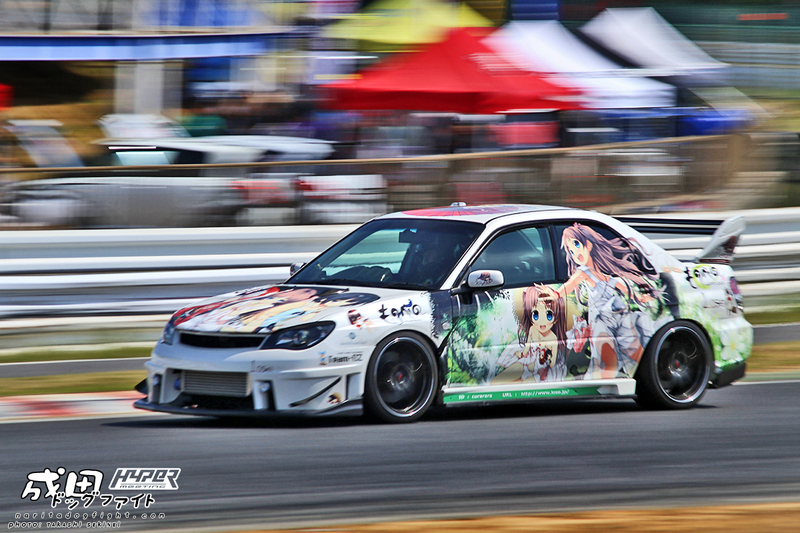 This Hawkeye was looking good on track. 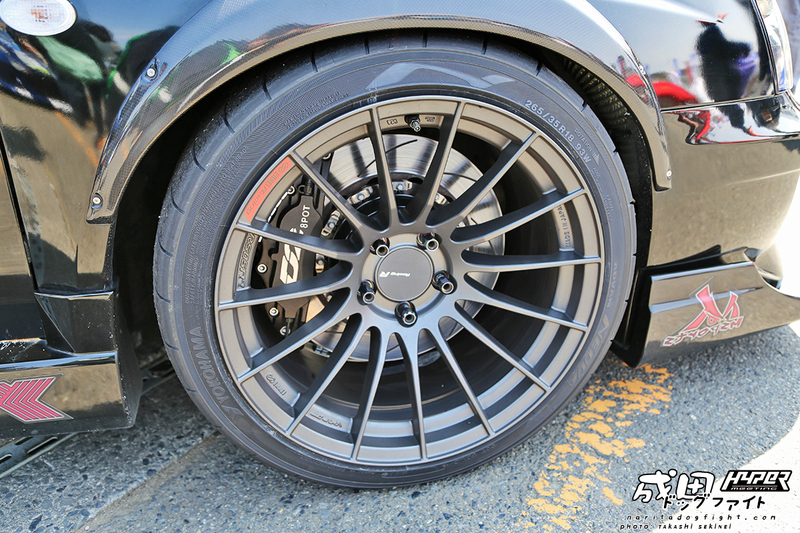 Enkei RS05RR’s on the Tex Modify Subaru. 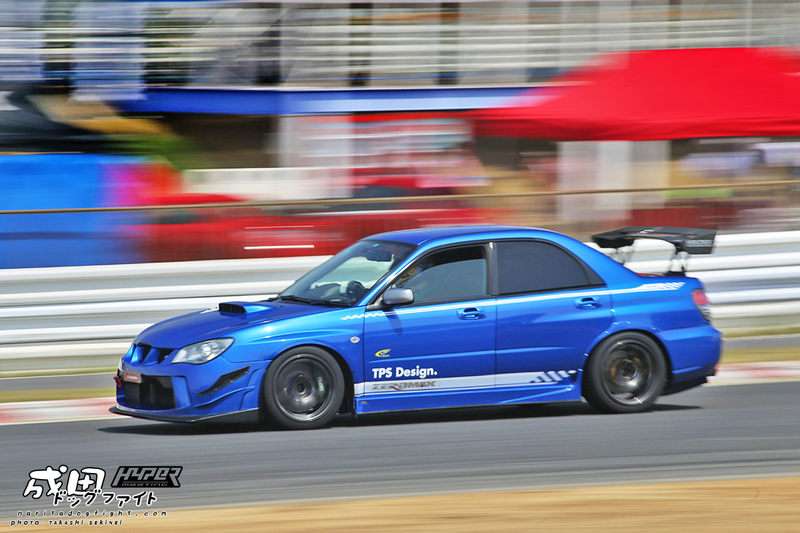 This was one of my favorite Subarus at TC2000 for the event. Overall a really cool build. Kumakubo and the Team Orange guys took place in the D1 exhibition. 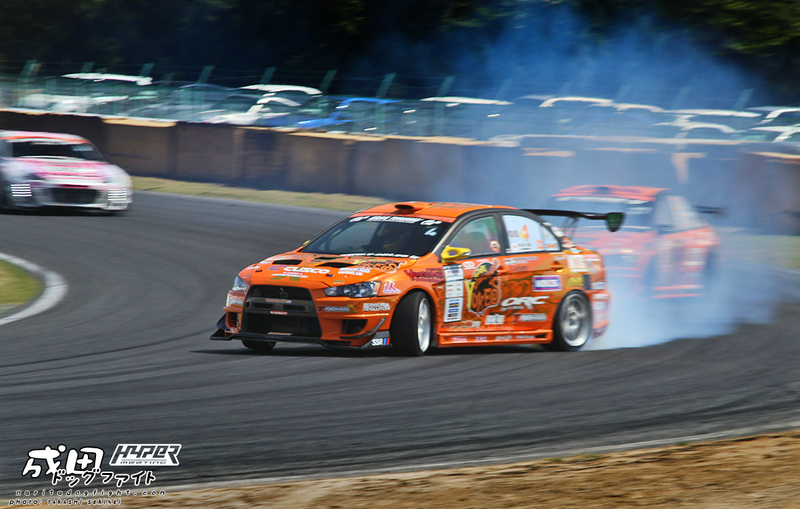 With both the Evo 9 and newer EVO X. 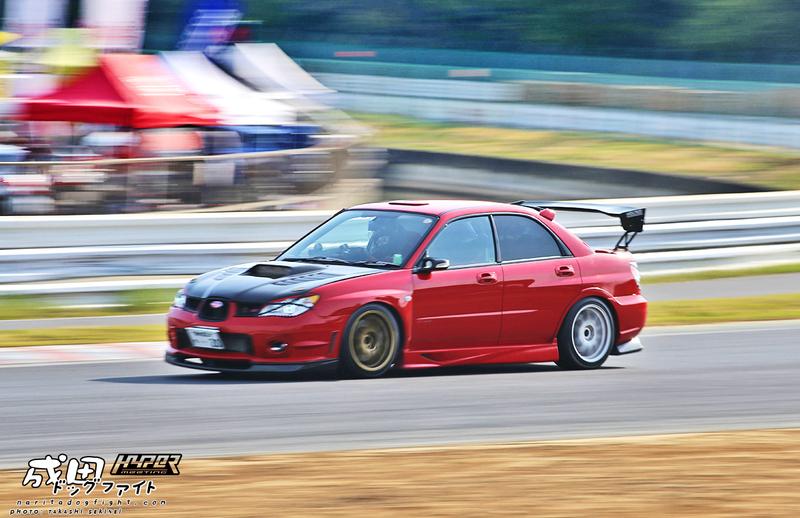 Another cool Hawkeye on color staggered wheels and Voltex aero. 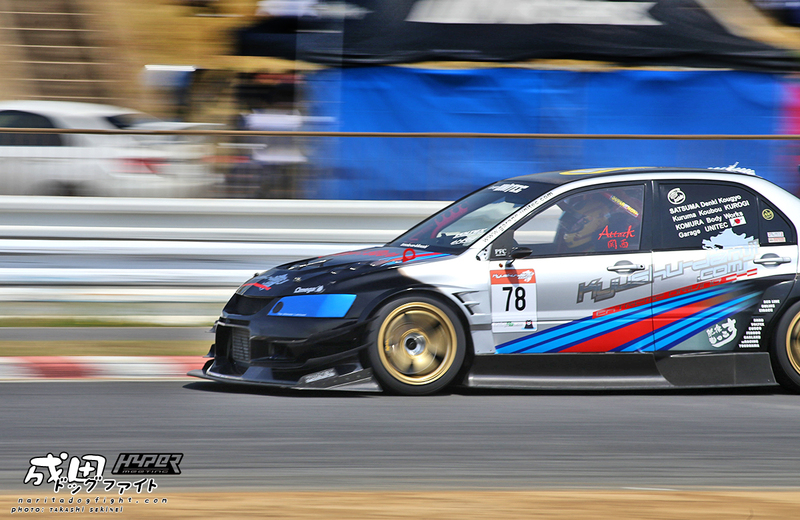 Really cool EVO 5/6 that I’ve seen a few times at Tsukuba for other Attack events. 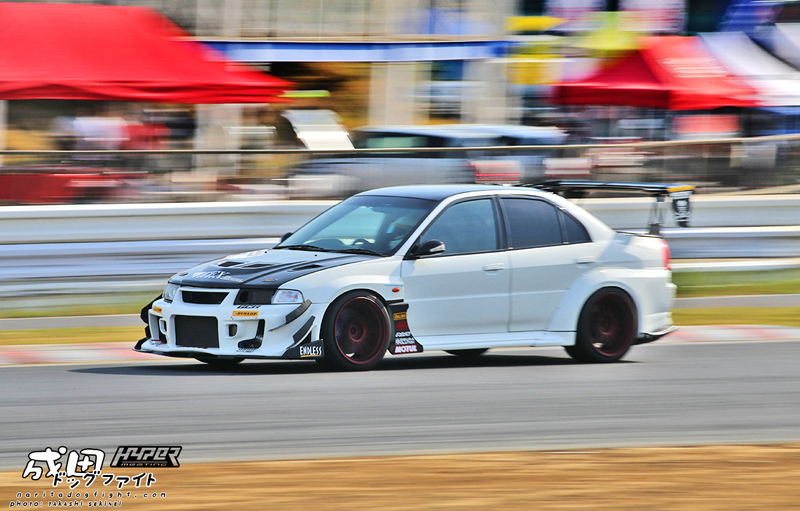 Stay locked in – next up is a closer look at Hiroyoshi-san’s Kyushu Danji EVO. Thanks again to Sekinei for the photos! 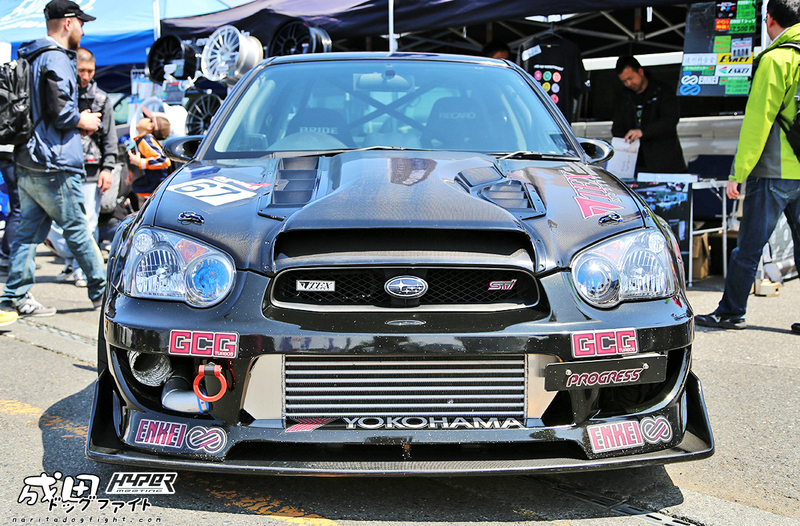 what bumper is that on the 15th picture of that Subaru?